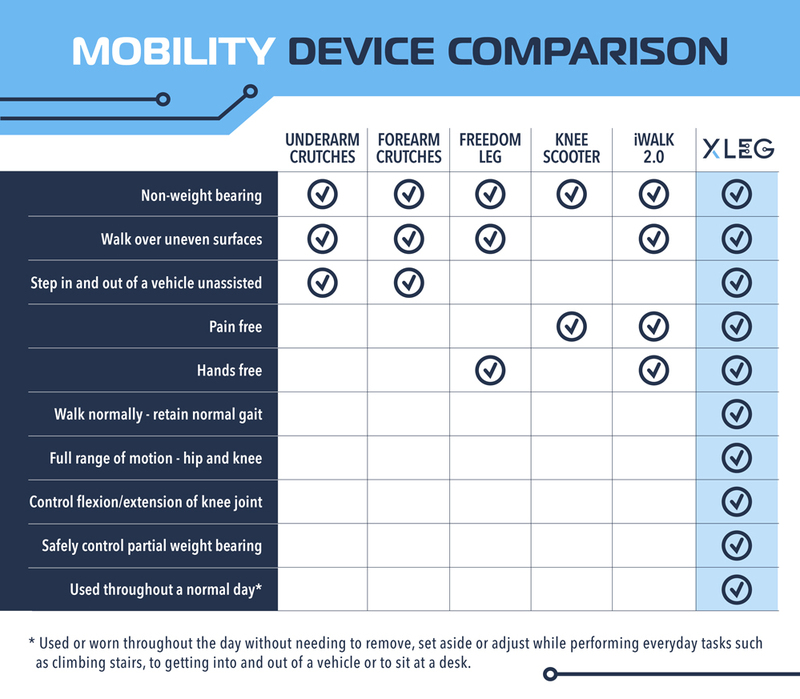 Founded in 2016, Robinson Exotech Corp. is targeting to launch our first flagship product, a mobility assistance device known as the XLEG, in Q3 of 2018. 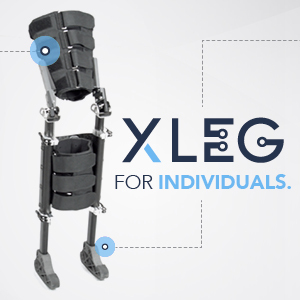 The XLEG is a crutch alternative for persons required to be non-weight-bearing. 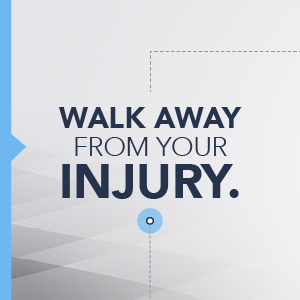 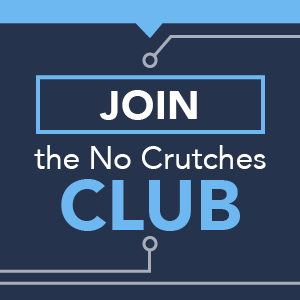 This device allows persons to easily and safely perform everyday tasks that have been difficult, painful, and at times not possible with existing crutches or crutch alternatives. 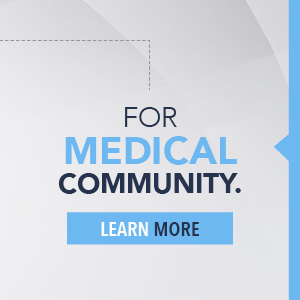 There are functional and medical advantages to using the XLEG that provide a vast improvement in the quality of life and reduce the personal cost due to injury.